Today, businesses in virtually every industry can benefit from the cost savings, error prevention, and increased efficiency of RPA. But in order to make the most of your RPA investment, you need to know which processes to automate and how to automate them. That’s why Kryon Process Discovery™ is such a game-changer for RPA, making it easier than ever before for companies to identify all their automatable processes and to scale automation organization-wide. To learn more about the present and future of RPA and the impact of Process Discovery, we invite you to join us next week, November 26th-28th, at the 3rd annual Intelligent Automation Week taking place in London. 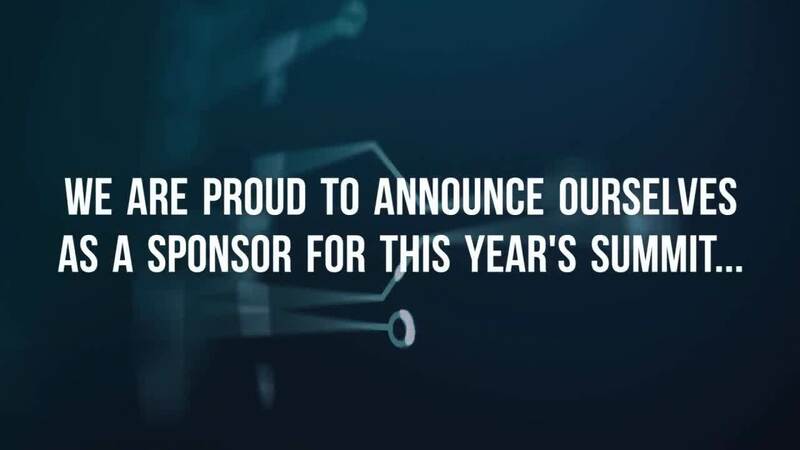 The three-day event – the biggest intelligent automation summit in Europe – will bring together top experts from a variety of worldwide industry leaders, and we’re proud to be one of this year’s sponsors. This workshop will offer insights on how Process Discovery is changing the way enterprises do RPA – reducing overhead, design, and development costs, while accelerating automation coverage to unparalleled levels with almost zero human intervention. Having worked with dozens of organizations on their RPA journeys, we welcome the opportunity to share our insights and answer any questions you may have. We invite you to stop by our booth to learn how our RPA and Process Discovery solutions can help you discover inefficiencies and automatable processes across your organization and automate them quickly and easily – to speed up operations, cut costs, and prevent errors. Click here to register for the event, and click here to view its agenda. And to stay up to date with the latest RPA news and get updates from the summit, please follow us on Twitter at @KryonSystems, on Facebook, and on LinkedIn. We are proud sponsors of this year's event!